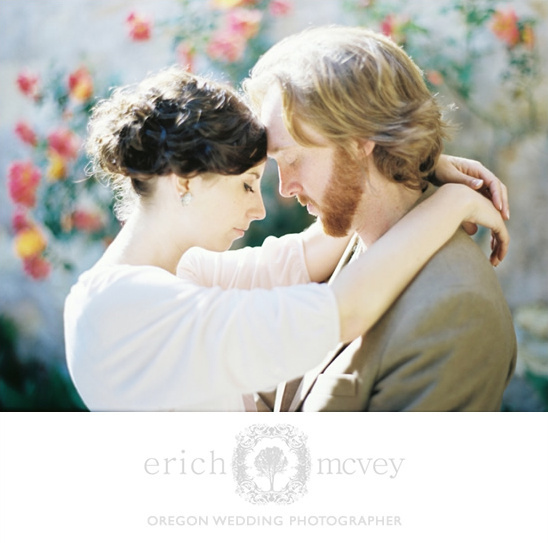 Say hello to Erich McVey, one of our exclusive Hand-Picked Vendors. You will quickly fall in love with his work the second you start looking. His clean and modern aesthetic carries beautifully throughout each one of his photographs. Capturing the most special and memorable moments of your wedding day. To see more of Erich McVey's wonderful photography you can visit his website here, and don't forget to take a look at his exclusive Hand Picked page here. Hand-Picked Vendors are at the top of their game and provide excellent services! These vendors are chosen because of their commitment to excellence, stylish and fresh ideas, and their overall fresh approach to weddings.To learn more about how our Hand-Picked Vendors are chosen please click here. To see more work from Erich McVey be sure to click here.